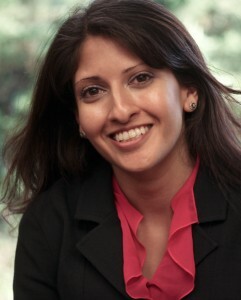 Senior Consultant Raina Shah will be presenting at the American Bar Association’s Toxic Torts and Environmental Law continuing education meeting in Phoenix on April 5th, as part of a panel of attorneys and experts on Hot Topics in Food Litigation. She will provide a risk communication and safety management perspective on product-related warnings as a component of public health risk management. For more information, contact Ms. Shah or register for the meeting.